With spring in the air across more of the US, it will soon be time for outdoor yard work and lounging by the pool, river, lake or ocean. In our view here at Tematica, nothing goes better with those activities than a cold one, and yes we are talking about beer. For those both under and over the legal drinking age, that adult beverage and several others fall under our Guilty Pleasure investing theme. We’ve talked before about the rise of craft and other designer beers, and once again Dunkin’ and Harpoon Brewery are at it again. If you’re a stout beer fan like Tematica’s Chief Economist Lenore Hawkins, you may want to give a try to their latest coffee infused beer. It’s not exactly a new combination, but one that is becoming increasingly popular although it seems more like a Fall beverage than a summer one in our view. From the team Tematica perspective, it’s two aspects of our Guilty Pleasure theme coming together… not too unlike chocolate and peanut butter. Now to see what it tastes like. Cheers! With the return to high temperatures this spring, people may be clamoring for a cool beverage. A sweet iced coffee or a chilled beer might help to satisfy one’s yearning to cool down on a warm spring day. Luckily, for fans of both iced coffee and beer, Dunkin’ is not making you decide between the two. This marks the second collaboration between Dunkin’ and the Boston-based Harpoon. 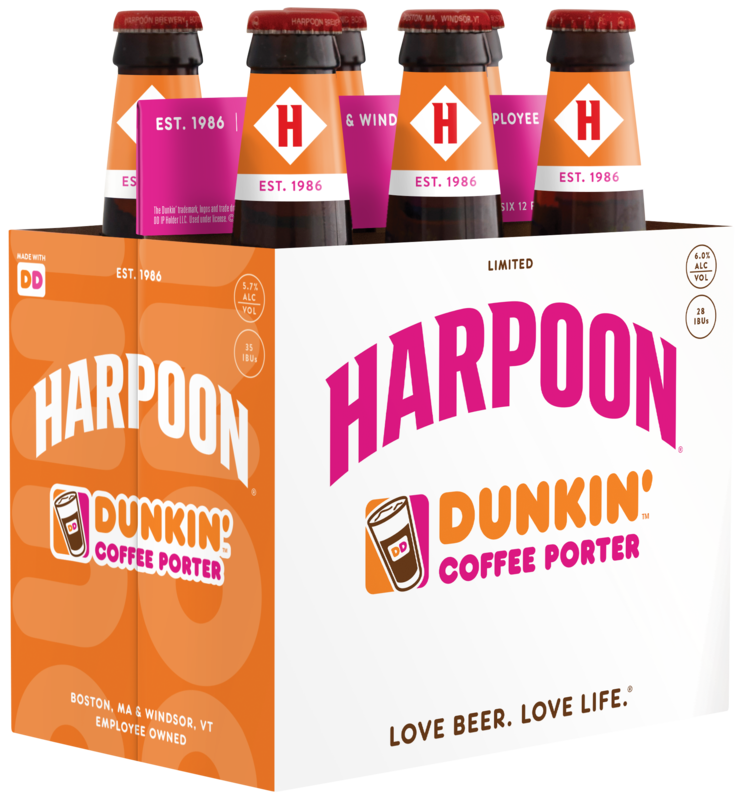 In October of last year, the two combined to release Harpoon Dunkin’ Coffee Porter. The companies’ newest beverage will be available from now until the end of the summer.